Avoco has created a new Quality Focus team in its efforts to reverse frustrating quality issues that affected the whole avocado industry last season. 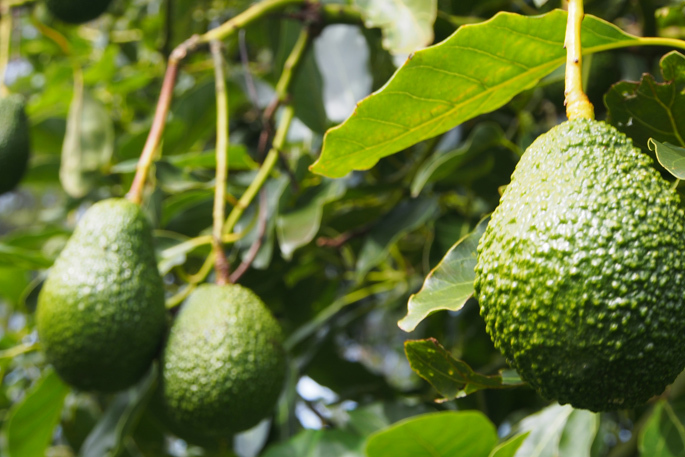 Avocado export group Avoco is taking a leading role in efforts to resolve industry-wide fruit quality issues by creating a new Quality Focus team. The team, led by Avoco director Alistair Young, will prioritise fruit quality next season and investigate every step in the supply chain to ensure New Zealand fruit retains its premium quality status before entering the market. As part of its brief, the team will re-examine fruit handling processes and work with staff across the six packhouses supplying Avoco. Investigation into the use of water-blasters at the packhouse will be a key focus area, both in terms of methods and timing of use, says Avoco’s marketing and communciations manager Steve Trickett. The intensified focus on quality follows a season plagued by rots, wind rub and the consequences of advanced fruit maturity that led to disappointing packouts for growers across the industry. Export volumes fell short of pre-season estimates by about 20 per cent due to the challenging growing season and harvest period. Market returns were also impacted by Western Australian supply being well up on volume forecasts and running much later, adding to the pressures faced by NZ exporters in the Australian market at critical times. Generally inconsistent fruit quality throughout the season meant Avoco invested heavily in repacking in Australia to ensure only the best quality avocados reached retail customers – a significant cost that will impact Orchard Gate Returns when the season’s financial performance is analysed in full, says Steve. Steve says Avoco represented the largest share of NZ’s growers and export volume with 63 per cent, which means it would inevitably take a leadership role in efforts to find solutions to issues that have affected the industry for three successive seasons. “We’re very committed to overcoming these challenges that came to a head in 2018-2019. “Our new quality focus team has been quick to respond, drafting Export Marketing Strategy and quality standards submissions on fruit handling processes, industry systems and practices that we believe could be changed to improve fruit quality. Outside of on-orchard and post-harvest stages of the supply chain, Avoco will also evaluate shipping container carriage temperatures and controlled atmosphere regimes. It is also developing plans to have dedicated quality control personnel working in Australia and supporting Australian fruit handlers should major quality issues re-emerge in 2019-2020. The 2018-2019 export season ended last month, with Avoco handling about 1.9 million trays. Eighty per cent of fruit has been shipped to Australia with the rest distributed under the Avanza brand to Asia, including shipments made to China for the first time, with Avanza representing 85 per cent of total industry volume exported there. Steve says evidence on-orchard suggests next season will produce a larger NZ crop, perhaps more than 30 per cent up on last season. “Avoco will continue to offer technical guidance throughout the season and support growers with advice targeting orchard management practices considered most influential to improving quality outcomes.